Writer-director-composer Andy Mitton’s latest (following deserved acclaim for YELLOW BRICK ROAD) is an uncommonly thoughtful chiller doubling as a study of 21st century parental anxieties. Described as being “on the 13 side of 12”, child-of-divorce Charlie Tacker has recently discovered beheading videos on the internet while his Mom (Arija Bareikis) freaks out about all the things jeopardising his future, from the planet dying and school shootings to “this president”. He still clutches his teddy bear at night. 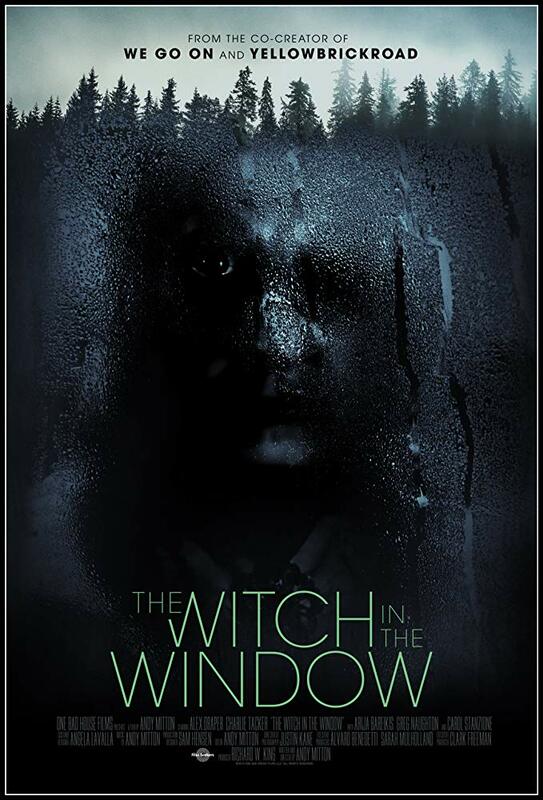 Dad (Alex Draper) whisks him away for the weekend at the fixer-upper he has just bought in Vermont, where scared locals still talk of the previous owner: an alleged and feared witch known for sitting at the window days after her death. A relatively quiet, mostly two-handed tale of the supernatural constructed around a credible, nicely underplayed father-son relationship, this wittily invokes parallels between the broken family and the malevolent presence lurking in the house : “I know how to survive living with someone who doesn’t want me there”, the father notes of the “witch” at a key point. Offering only sparse conventional jump-scares and unleashing the most frightening moments in broad daylight, Mitton effectively abides by the “less is more” school of spooky filmmaking and pulls off one genuinely terrifying moment of realisation during an otherwise innocuous telephone call. 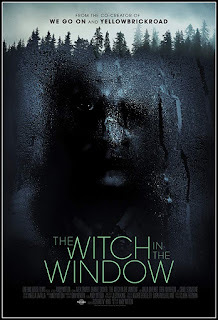 A beguiling story of domestic entrapment for both the living and the dead, it showcases sympathetic, convincing performances from its tiny cast and bows out on a wonderfully low-key end note that proves unusually moving and reassuring for a modern horror movie with the word “witch” in its title.